When will the schedule grid/Pocket Program be out? Long answer: The programming and publication folks continue to make updates and changes down to the wire to get you the most accurate information before going to press. That means that the official schedule—and therefore the Pocket Program and schedule grid—is typically not available until a week or two before the convention itself. But you can be assured that the moment it’s available, we’ll post and announce it everywhere. To make sure you get our updates as soon as we post them, be sure to follow @Daily_Dragon on Twitter. 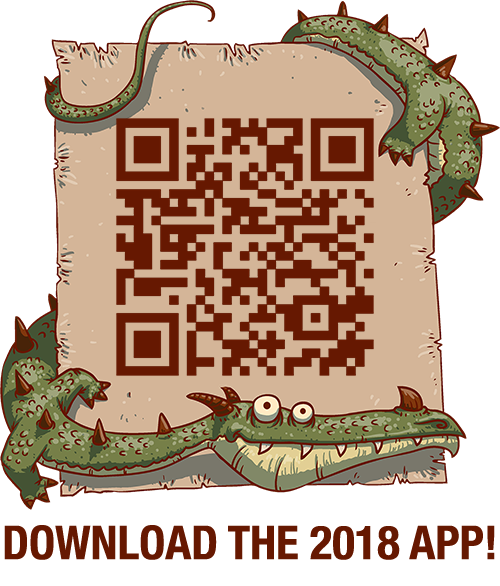 Helpful hint: If you’re about to pop and need a scheduling fix now, Garand70 does a great job assembling a tentative schedule for the Dragon Con Wiki from the ones posted on the individual track websites.